– you’re on “their” Keychain of Value. Keychain Value is Referral Heaven. It’s where they keep the Best Lawyer, the Best Doctor, the Best Car and their Best Realtor - YOU! A Referral is not an act of kindness, or a compliment. 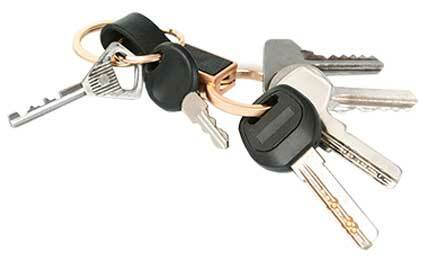 Instead people refer their Keychain because it’s their bragging rights to their Best. It’s Human nature - we tell, brag, and shout-out to our Friends, Family and even strangers who “our best” is.